What e-Book Format Does Kindle Use? How to Convert ACSM to ePub Online? How to convert KFX to epub? How to Convert ACSM to PDF Online Free? How to Add Dictionary to Kindle? How to Remove DRM from Adobe Digital Editions? Can you read Kindle books on a Nook? How to Remove DRM from AZW File? 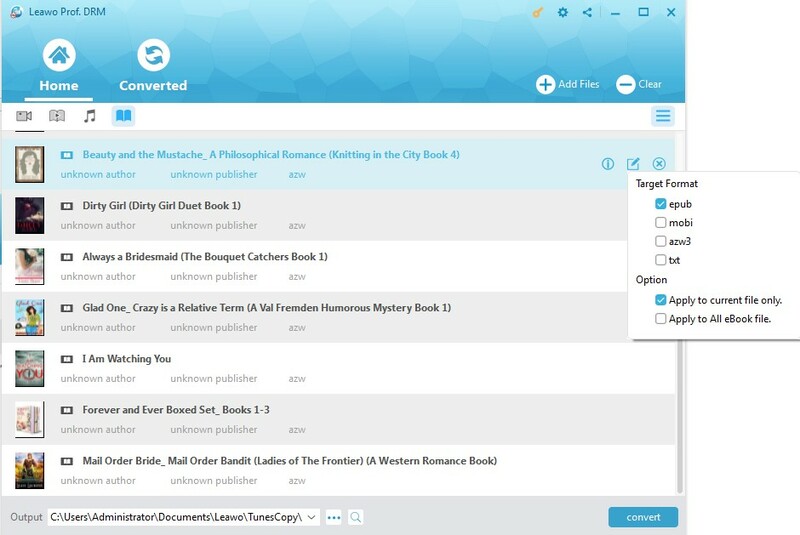 How to Convert AZW3 to ePub? 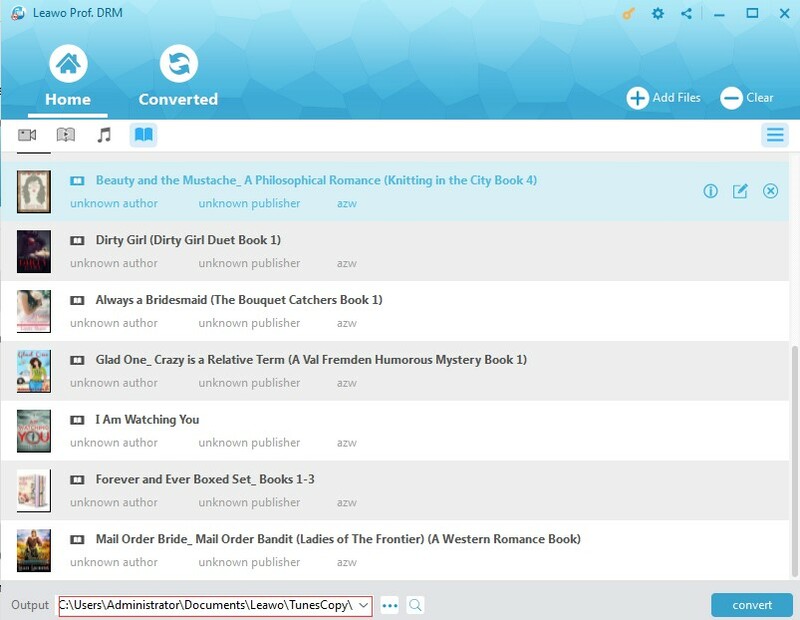 How to read kindle books on my kobo? As one of the most popular e-readers, Kindle devices have so many editions and Kindle supported formats also vary with the development and upgrading of Kindle file type. Now what format does Kindle use for the e-book files? Let’s make some introduction to learn more about it in detail. Part 2: What format does Kindle use? Amazon Kindle is e-reader and software for e-books designed and sold by Amazon. The first generation of Kindle was introduced in Dec. 19, 2007. And it is available for Kindle users to purchase, download and read e-books, news and magazines on Kindle, which almost brought users a reading revolution. Nowadays there are several Kindle editions, mainly including E-books reader and tablet PC usually called Kindle E-Reader and series of Kindle Fire. 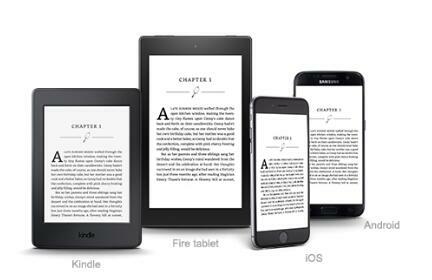 Kindle e-Readers include Kindle voyage, Kindle Paperwhite and Kindle Oasis E-reader. 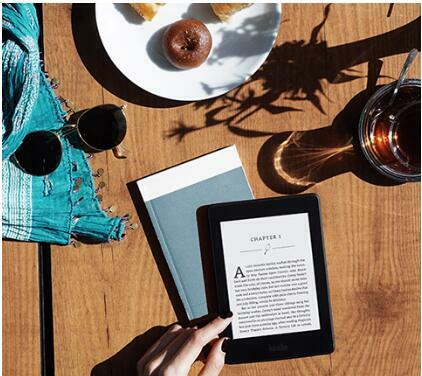 Kindle Paperwhite and Oasis have higher resolution and built-in light, and Kindle Oasis E-reader has adaptive light sensor and larger storage with waterproof function for great reading experience. With the different features, you could choose the proper Kindle you love. What’s more, Kindle Fire series tablets not only help you enjoy millions of Kindle e-books but also help you enjoy a number of movies, TV shows, songs, apps and games – including Netflix, Facebook, HBO, Spotify, and more. 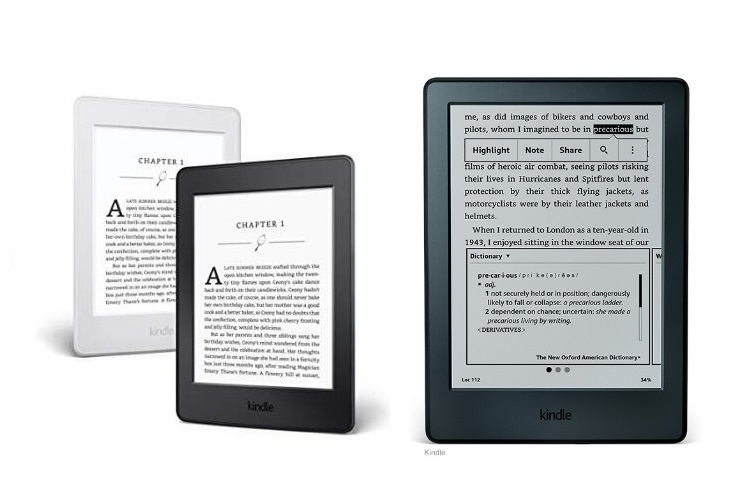 The high-performance of Kindle makes it more and more popular among users. Besides, Amazon also released the Kindle application for free so that users can use Kindle app on computers, iPad, iPhone and so on. Kindle e-books, anyhow, have attracted more and more reading lovers. E-book files come in many different formats and the Kindle supports a large number of existing formats. And what is the book format for Kindle in different editions? You should know more about Kindle supported ebook formats. What file format are Kindle books ? First of all, the Kindle standard format AZW is used for e-books you buy at Amazon’s Kindle Store. Actually, AZW format is proprietary and is actually a variant of the MOBI format, originally created by French company Mobipocket. Amazon purchased Mobipocket and adapted the format for use on the Kindle. Besides, MOBI files and PRC files without Digital Rights Management (DRM) protection can also be read in Kindle. Additionally, Kindle supported document formats also include TXT format and some Adobe’s PDF format. What ebook format does Kindle fire HD use? Moreover, Kindle (AZW), KF8, TXT, PDF, unprotected MOBI, PRC native can be read for Kindle fire book file format. And the converted MOBI, AZW, etc. formats from other unsupported format can also be used for Kindle Fire. So you can read so many E-books in Kindle no matter in the common Kindle fire book file format or other formats which can be converted to Kindle supported ebook formats. When Kindle book could be opened on other E-readers, it might be restricted by the DRM protection and the compatibility with the Kindle standard format or Kindle app compatible formats. What you should do to solve this problem is to remove DRM from Kindle books and convert the Kindle books to the E-reader supported files. And Prof. DRM is the professional converter software that is helpful. 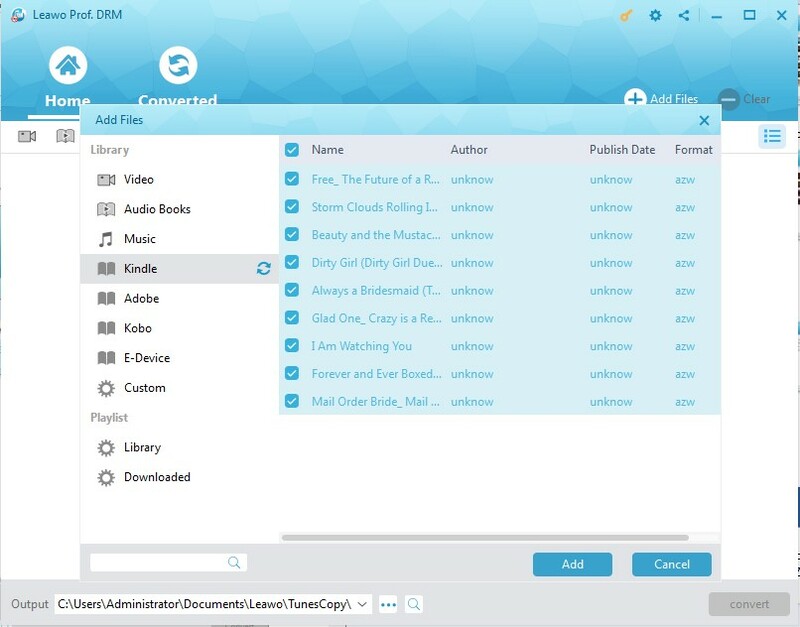 Leawo Prof. DRM is designed as DRM removal software to remove DRM from Kindle books in DRM encryption and then convert Kindle books in AZW format to DRM-free files in format like epub, mobi, azw3, txt, etc., so as to be freely read on various e-book APP and other E-readers. With stable performance, Prof. DRM can remove DRM from iTunes and other tools, keeping the original quality and work effectively in seconds. It is easy-to-use solution so that even a newbie can get to know how to remove DRM from Kindle books by using this program. And you can download and install Prof. DRM on your PC, and then follow the steps below when Kindle book could not be opened on other e-readers to remove DRM and get DRM free books. Firstly, when you have downloaded Kindle Desk APP for reading Kindle books on your PC, you may follow the detailed guide here to remove DRM from Kindle books. 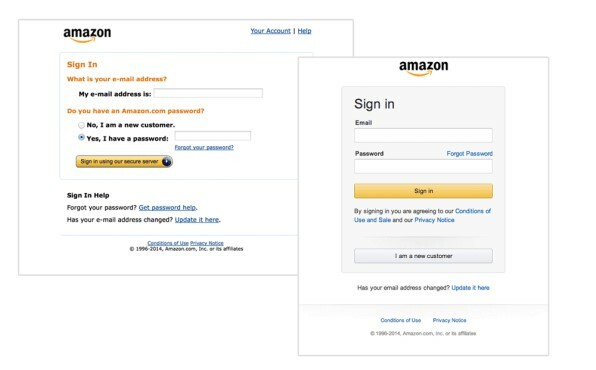 Launch your Kindle APP and enter your Amazon account to login. 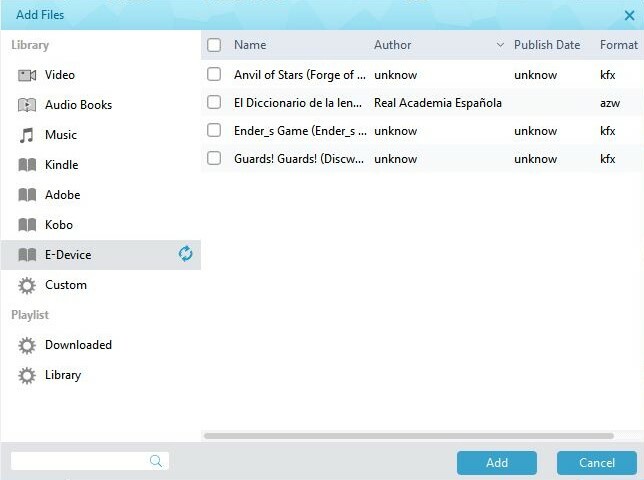 To fast find your downloaded books accurately, you can click “Tools > Options > Content” to get it directly from the directory you save the downloaded ebooks. 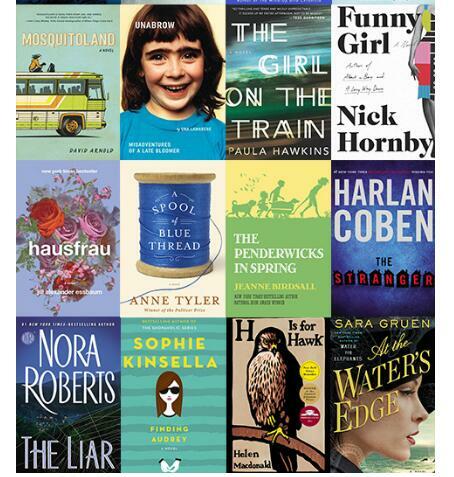 On the “Add Files” panel, click the the refresh icon next to”Kindle” button on the left side bar, all the downloaded books on your Kindle library will be listed on the right frame. Click “Add” after selecting the book to import it into Prof. DRM. 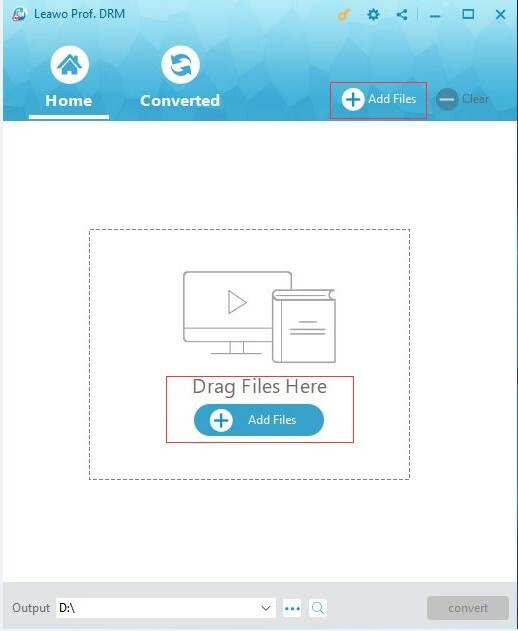 Choose an imported file and click the “edit” button to freely choose the output format . And choose to “apply to all eBook file” under the “option” button if necessary. You should set the output directory to save DRM-free output eBook freely by clicking “…” output button at the bottom of the Home interface. 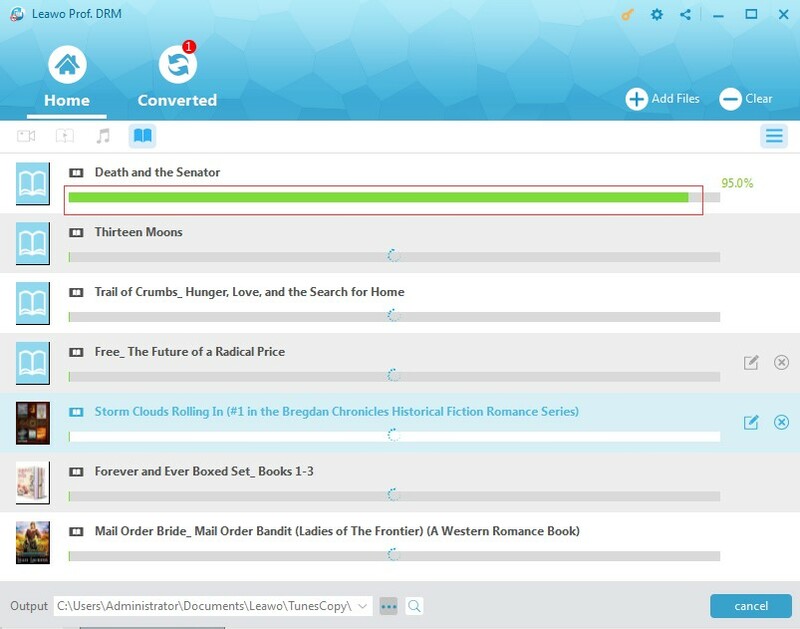 Click the blue “Convert” button at the bottom to start removing DRM from eBook in Kindle and then converting the ebook to DRM free EPUB file in seconds. In this way, you could easily remove DRM from Kindle books and then easily share Kindle books with other devices with ease. Isn’t it easy to share Kindle books with other devices with the help of Leawo Prof. DRM? When Kindle book could not be opened on other devices except your Kindle Fire, the book is DRM protected format and you should remove the DRM and convert Kindle fire book file format to other common format like EPUB to make the book compatible with other devices. After you connect your Kindle Fire to the PC, follow the guide to get DRM free ebook with Prof. DRM. 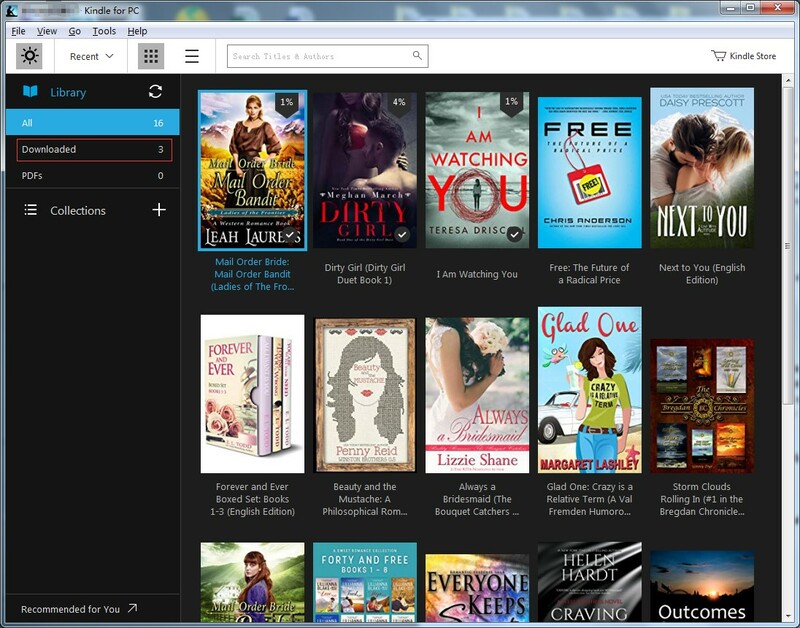 Click on “Add files” button and then click refresh button on “E-Devices” to see the listed books on the right panel. Click “Add” to import the books then. At the bottom of the interface, click “…” output button to set an output directory to save the converted ebook. At the bottom, there is a blue “Convert” button, you are required to click it for removing DRM from the Kindle book in a while. And the DRM-free ebook will be read freely on other e-readers. Anyway, although there are several kinds of Kindle supported document formats for ebooks, if they are DRM protected, Kindle book could not be opened on other devices or apps. This is the right time for users to get be skilled at removing DRM from Kindle books and convert it to formats out of Kindle supported formats list. The powerful Prof. DRM, supporting removing DRM protection from all media files will make all your Kindle books free shared and enjoyed more.